Communicating serially with the Arduino is really easy. Here, we'll show how to take some temperature measurements and then send the measurements over the serial link. Select the baud rate specified the Serial.begin() function. 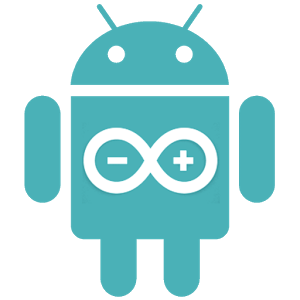 Here are some Arduino serial communications functions. This function sets the serial communications speed. It has one parameter, speed, which is usually set to 9600. This function receives data from the serial port. This function sends data via the serial port. The parameter val can be a single variable, a string or an array. This functions prints val to the Arduino IDE serial monitor using some specific format. The LM35 is an ideal temperature sensor for measuring ambient temperature. Different versions of the device are shown below. The LM35 provides a linear output proportional to the temperature, with 0 V corresponding to 0 degrees C and an output voltage change of 10 mV for each degree C change. LM35s are easier to use than thermistors and thermocouples because they are so linear and require no signal conditioning. Finally, the temperature reading will be written to the IDE serial monitor with the function Serial.print().